Tommette de Vache and Fourme d'Ambert were the two cheeses selected this week for our continuing celebration of French cheese. I bought the Tommette de Vache from a small market stall this morning. It's a simple, unpasteurized, fermier, cow's milk cheese produced in the Savoie and Haut-Savoie. I loved this cheese! Its aroma is sweet and nutty and its flavor is slightly salty, very buttery and reminiscent of Beaufort. A nice, dry white wine would be a good accompaniment. 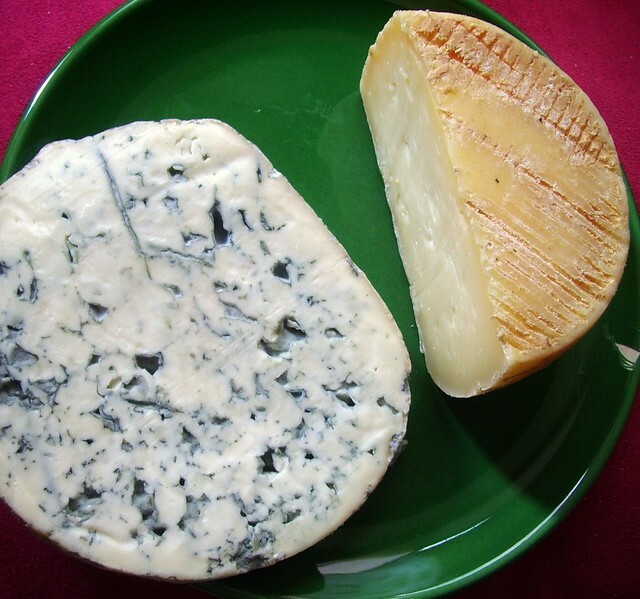 Fourme d'Ambert is one of France's oldest cheeses and is known as its mildest blue cheese. It comes from the volcanic Auvergne region where it is shaped into tall cylinders, injected with mold, then left to mature in humid caves. Made from cow's milk, it has a dry rind and a firm and dense, yet creamy texture, so it doesn't crumble like many blue cheeses. Its aroma is earthy and nutty and its flavor brings to mind fruit and mushrooms. It was very nice but wasn't as interesting as Blue de Basque or Bleu de Gex. Enjoy some fruity red wine such as Beaujolais or a sweet white such as Sauternes with Fourme d'Ambert. 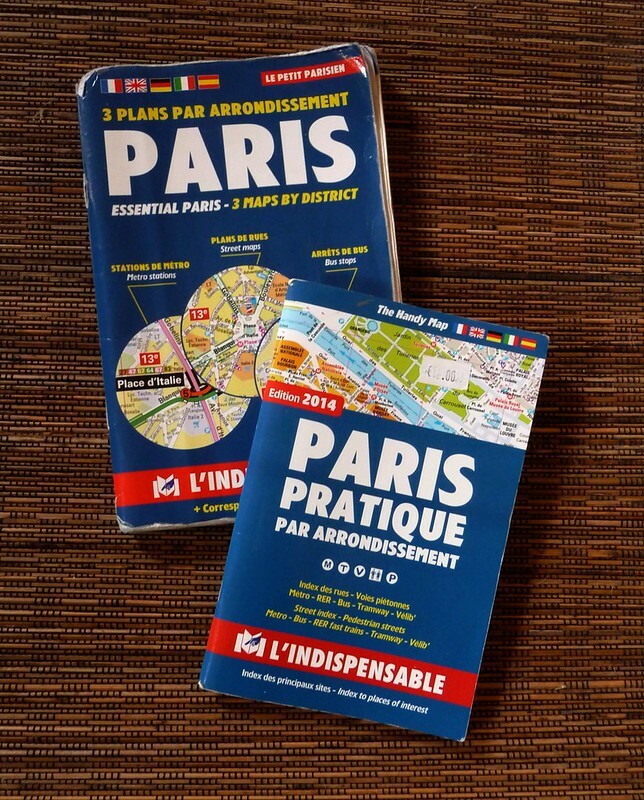 I looked in my Eyewitness French Cheese book too but couldn't find the Tommette de Vache either. They did however have a Tommette De L'Aveyron which is from the Ro quefort area. The picture looks very like your Tommette de Vache and describes it much like you do. Thanks for the help! Don't you love that book? I saw the Tommette de l'Aveyron too, and the reason I didn't identify the Tommette de Vache as l'Aveyron was the orange colored rind, which the Vache didn't have. Also, l'Aveyron is a sheep's milk cheese and the Vache is a cow's milk cheese. But it looks like the same cheese in shape and interior color. I'll start searching for Tommette de l'Aveyron so we can compare!